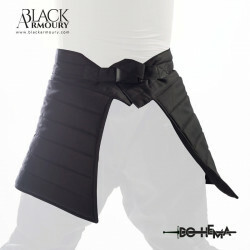 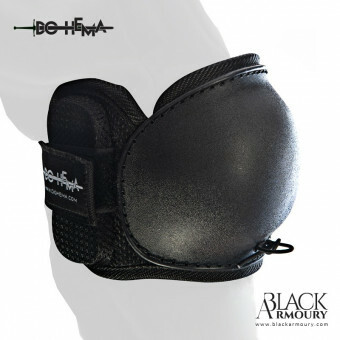 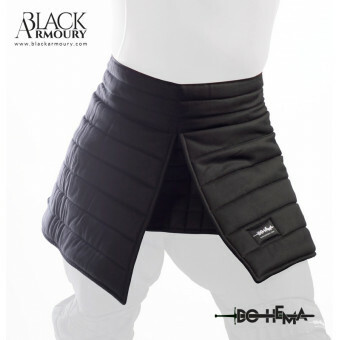 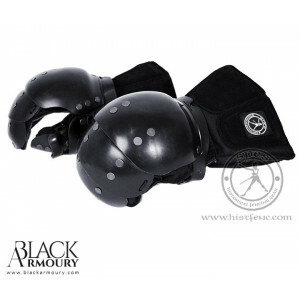 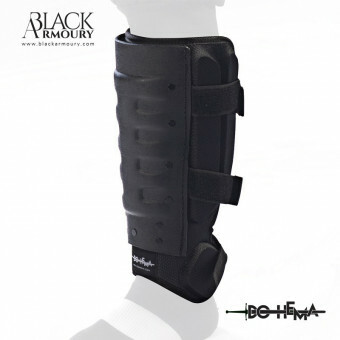 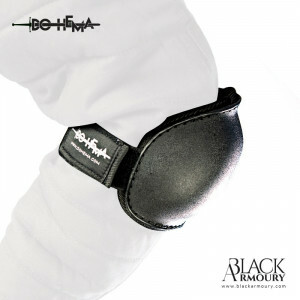 Designed for HEMA added protection for hips, thighs and crotch without reducing mobility. Returns modern HEMA jackets to the historical length for gambissons - just above the knee. It is here! 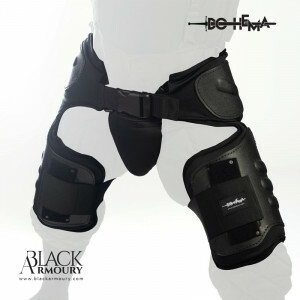 Tested by Team USA at Swordfish 2016... the DMZ Fight Pants with integrated padding and hardshell knees.